When Apple introduced the iPhone X in September, we were all dazzled to see its impressive hardware. Yes, that eyebrow is something complicated to overcome, but over time many of the users seem to have become accustomed to it, it is simply a matter of giving an opportunity to a completely new design . For the rest, the iPhone X seemed to be the perfect renewal, the one that many had been waiting for years. However, its launch has not only served to get people used to the new design, but also to begin to discover all the problems that some of their new functions have. 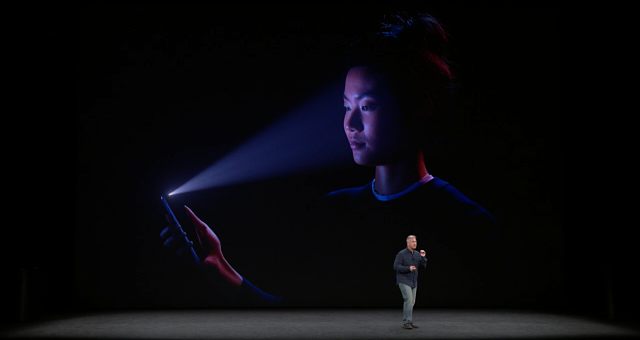 And, of course, the one that has been put to the test rightly, is Face ID , the new biometric security system that replaces Face ID and that is already making a statement. And not everything is for good precisely, as this news that we bring you today. If we have already commented that Face ID can be deceived with a mask , today it will be hard to believe it. Not only is it possible for Face ID to unlock the device with a mask created with a precise 3D printer, but it has also been proven that your son or daughter could also unlock it . According to the creators of the video, the face of the mother was recorded in somewhat poor light conditions , which could have caused this. In fact, when he reconfigured Face ID, the phone did not unlock again with his son's face. In addition, they have ensured that the iPhone was not blocked even once while using Face ID, so that it has not been able to "improve recognition" after requesting the code. Of all this, we get something very important, no system is infallible, but the Face ID is already a problem. And you, have you already been able to try Face ID?